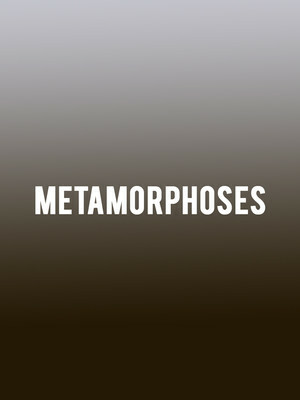 First performed in Chicago in 1996, Mary Zimmerman's Tony-winning drama Metamorphoses enjoyed a record-breaking run in the Windy City before it set alight Broadway in 2002. Enchanting, poignant and profoundly sorrowful, the production weaves together the ancient myths of Ovid in a whirlwind of symbolism that still echoes in a modern world, blurring the lines between the primal and the spiritual, dreams and reality. 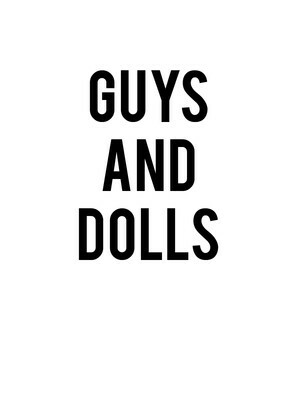 A swinging tale of gangsters, gamblers, and molls, Guys and Dolls is one of the all-time classic American musicals. Set on the glittering, jazz age street of New York, Guys and Dolls features numerous classic numbers, including 'Sit Down, You're Rockin' the Boat,' 'Luck Be a Lady'. 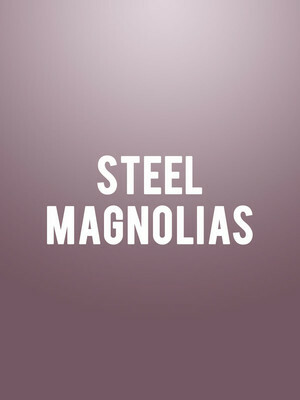 The Guthrie Theater continues its arresting 2019/20 season program with Robert Harling's seminal dramedy Steel Magnolias. Inspired by the death of his sister, American playwright, film director and producer Harling put pen to paper in 1986 and allowed his grief to become a heartbreaking yet uplifting story that examines the strength and resilience of the female and familial bond. 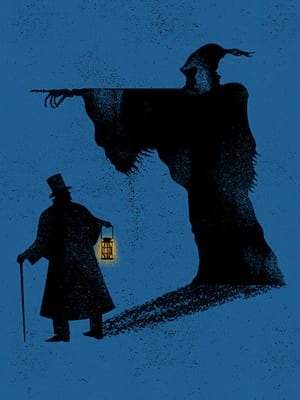 Penny-pinching and bad tempered old miser Ebenezer Scrooge goes on the adventure of his life, from his past to his present and beyond and learns that the value of gold will never equal that of genuine love for his fellow men. The classic holiday tale returns to The Guthrie with its beloved characters and message of compassion, love, and kindness and of course, Christmas spirit! 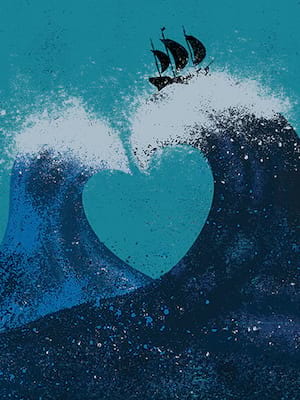 Viola and her twin brother, Sebastian, have become separated and fear the other is dead after being shipwrecked in the midst of a violent storm off the coast of Illyria. In order to protect herself, Viola disguises herself as a boy called Cesario and finds employment as a page for Duke Orsino. Part of the Guthrie's 2019/20 season! 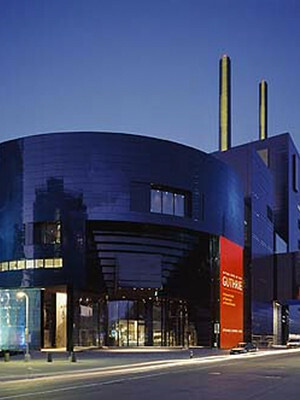 Wurtele Thrust Stage is part of the Guthrie Theater complex. Please note: The term Wurtele Thrust Stage as well as all associated graphics, logos, and/or other trademarks, tradenames or copyrights are the property of the Wurtele Thrust Stage and are used herein for factual descriptive purposes only. We are in no way associated with or authorized by the Wurtele Thrust Stage and neither that entity nor any of its affiliates have licensed or endorsed us to sell tickets, goods and or services in conjunction with their events.